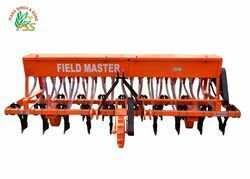 Providing you the best range of tyne spring seed drill, spring released tyne seed drill, mulcher, rotary slasher, tyne seed drill spring and rotavator with effective & timely delivery. 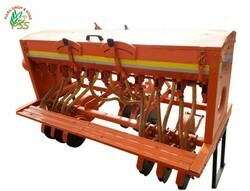 We are leading manufacturers and Exporters of Tyne Spring Seed Drill. 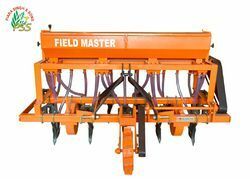 Owing to our immense domain expertise and market knowledge, we are able to provide an excellent quality range of Tyne Spring Seed Drill. 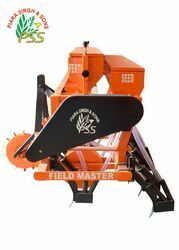 We are leading manufacturers and Exporters of Spring Released Tyne Seed Drill . Owing to our immense domain expertise and market knowledge, we are able to provide an excellent quality range of Seed Drill Spring. 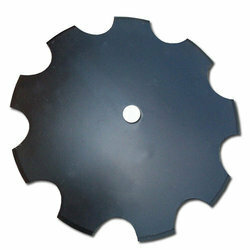 We are leading manufacturers and Exporters of Mulcher. 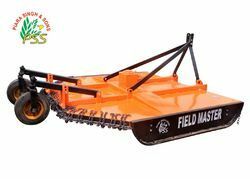 Owing to our immense domain expertise and market knowledge, we are able to provide an excellent quality range of Mulcher. 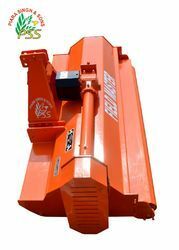 We are leading manufacturers and Exporters of Rotary Slasher. We are leading manufacturers and Exporters of Tyne Seed Drill Spring. Owing to our immense domain expertise and market knowledge, we are able to provide an excellent quality range of Tyne Seed Drill Spring. We are leading manufacturers and Exporters of Rotavator. Owing to our immense domain expertise and market knowledge, we are able to provide an excellent quality range of Rotavator. The weight and working data contained in this table are supplied for information only and are not binding. Specification and size can be altered as part of ongoing product modification/ improvement. 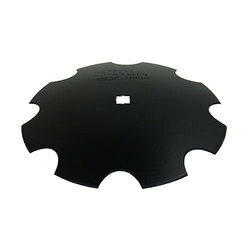 • Made Of High Carbon Steel, Accurately Hardened. • Precision Double Bevel for Superior Penetration. • Backed by Herschel Warranty for Quality and Workmanship.